1 8 Amazing Portraits From Wes Anderson Movies | This Blog Rules | Why go elsewhere? Wes Anderson is a movie director who created some of the most interesting characters in movie history so far. He has a natural born talent and started writing plays since he was a child. His doors were opened by Owen Wilson who became his friend and they started making short movies. One short movie called “Bottle Rocket” had very good reviews. It was loved so much by the public that Anderson received funding to turn it into a long movie. Although it did not make it big at the box office it became a cult classic and placed Anderson as one of the best movie directors of all times. 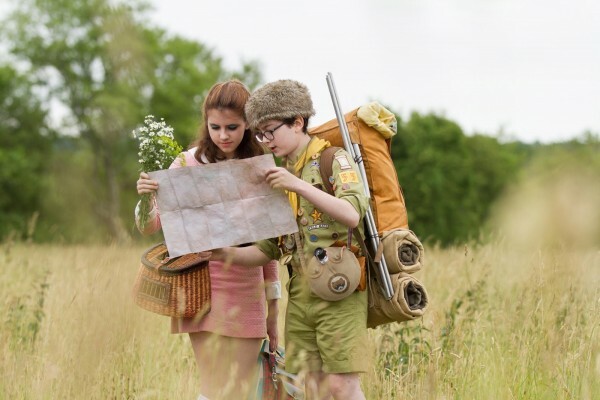 Here is a list of 8 Amazing Portraits From Wes Anderson Movies. This movie is about one weird family and their quirks. Actors like Angelica Huston and Gwyneth Paltrow give an extraordinary performance as unique characters. 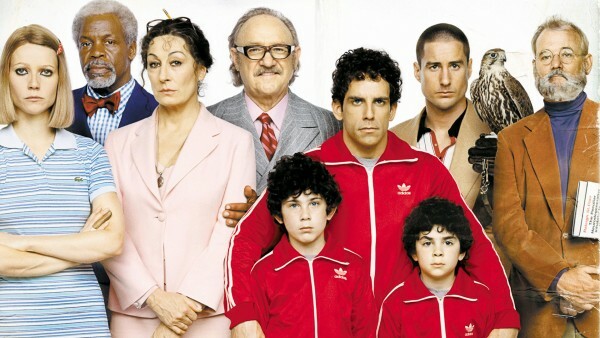 The Tenenbaums are not a normal family, they are a family of geniuses. The story focuses on the reunion of all the family members and their disagreements. Jason Schwartzman can be seen in many Wes Anderson movies. He is one of the few talented actors that speaks Anderson’s language. Rushmore is about one academic student and how his life unravels taking with him everybody. Bill Murray’ career was established after staring in this film and he worked almost for free and event helped with the budget. This movie won 4 Oscars. Needless to say it is a masterpiece. It’s what we all expected from Wes. 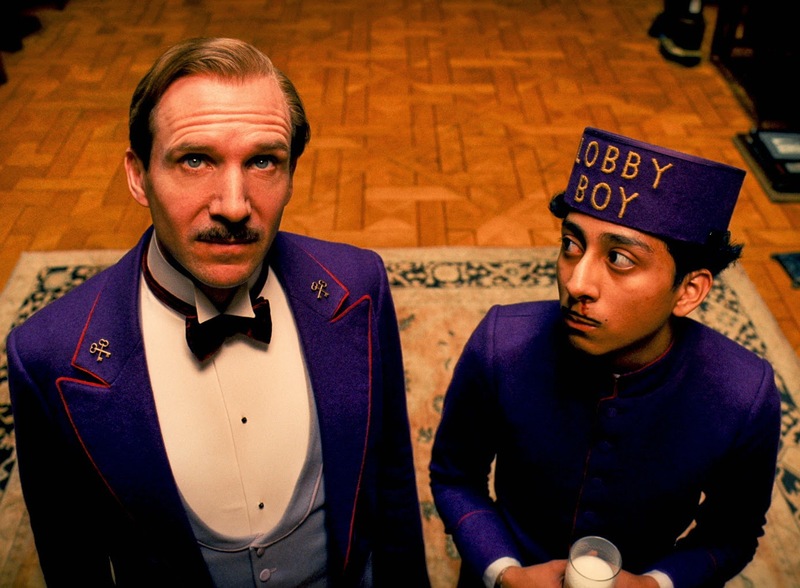 This movie is about what happens beyond The Grand Budapest hotel. It tells the life of Gustave H, the hotel’s concierge and the lobby boy. I do not want to spoil the movie for you but be sure to see it. It involves theft, death and a changing world. 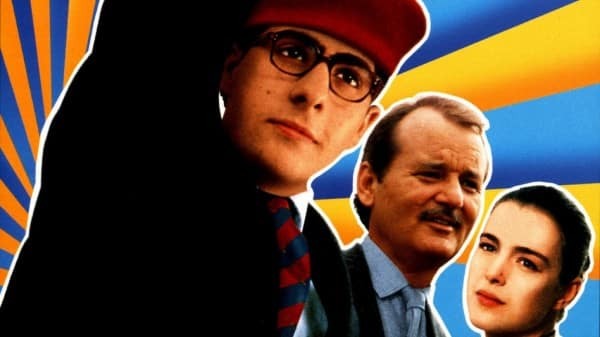 Bill Murray also stars in it, as well as many other high ranked movie stars. This movie won the Venice Film Festival award. Here we get to see Jason Schwartzman again in a story about 3 brothers that travel to India after their father’s funeral. This movie is about family, reconnection and discovering who you really are in unforeseen circumstances. We also get to see Anderson’s long time friend Owen Wilson as well as Adam’s Brody amazing performance. 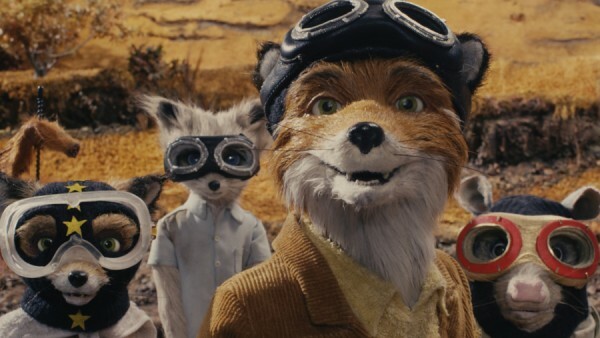 Wes Anderson’s adaptation of Fantastic Mr. Fox is considered ground breaking. It tells the story of a cocky fox that helps the other animals survive the changing world around them. Do not think of this movie as a kid’s movie because it appeals to older audience as well. Bill Murray plays here the voice of the Badger and we also get to hear George Clooney’s voice as Mr. Fox. 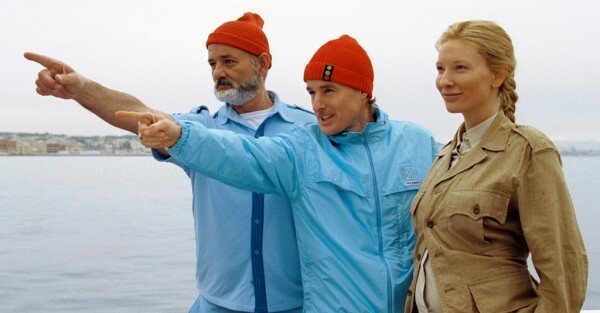 Here Bill Murray is an oceanographer called Steve Zissou, who goes on a journey to seek and destroy the shark that killed his partner. He embarks on a life changing adventure along with his estranged wife, a journalist and a man that might be his son. I’m not going to spoil the ending for you but it will be worth your time. Here we also get to see Owen Wilson. This movie focuses on the story of two misunderstood kids that run away together, leaving people searching for them impatiently. Here we also get to see another amazing performance from Bill Murray as the father of the girl that runs away. This time we are also introduced to Captain Sharp played by Bruce Willis who fits perfectly into this movie. Jason Schwartzman also makes an appearance as Uncle Ben. 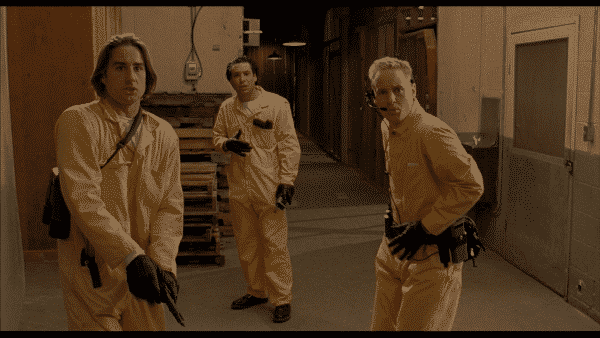 Bottle Rocket is the short play that eventually turned into a movie which launched Wes Anderson on the path of great movie directors. The story is simple. It portrays three friends that want to pull off a robbery and then run away together. Here we get to see both Wilson brothers act, Owen and Luke.